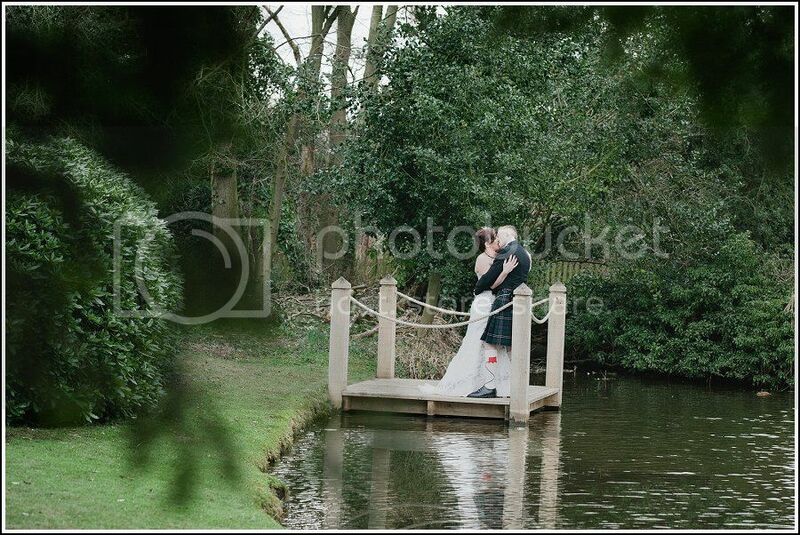 A couple of weeks ago I had the pleasure of photographing Emma and Miles wedding at The Moathouse in Acton Trussell. 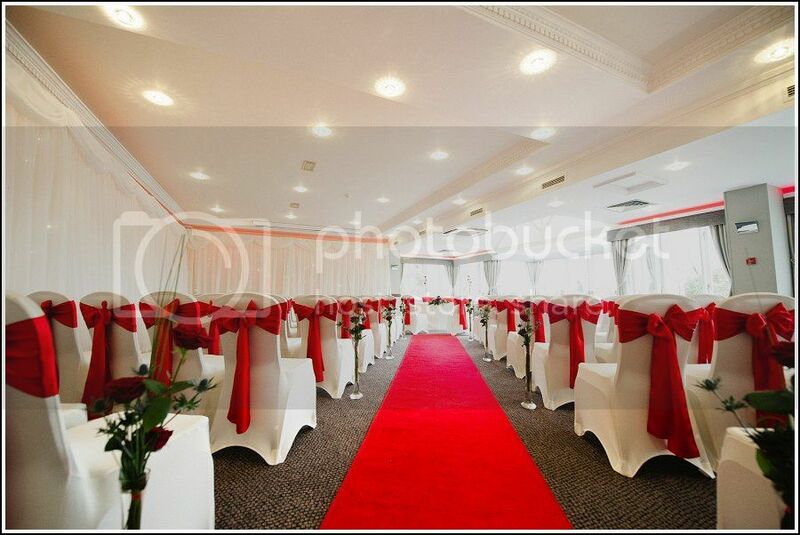 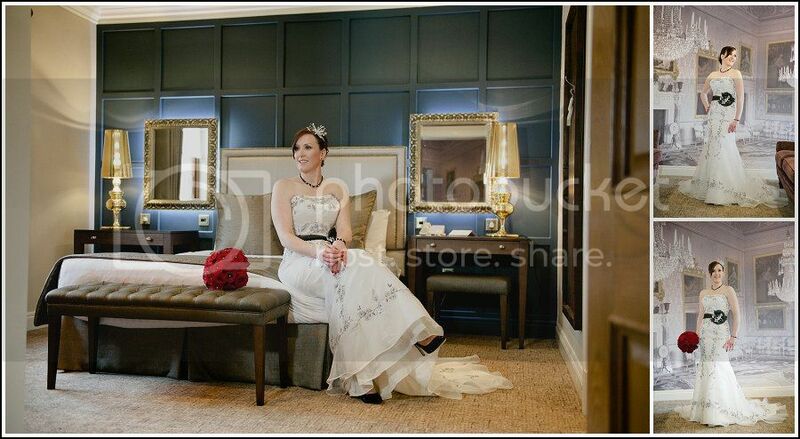 The wedding was on Thursday, 24 hours before we had all the snow.This was also my first chance to photograph the newly decorated bridal and Acton suite and they both looked amazing. 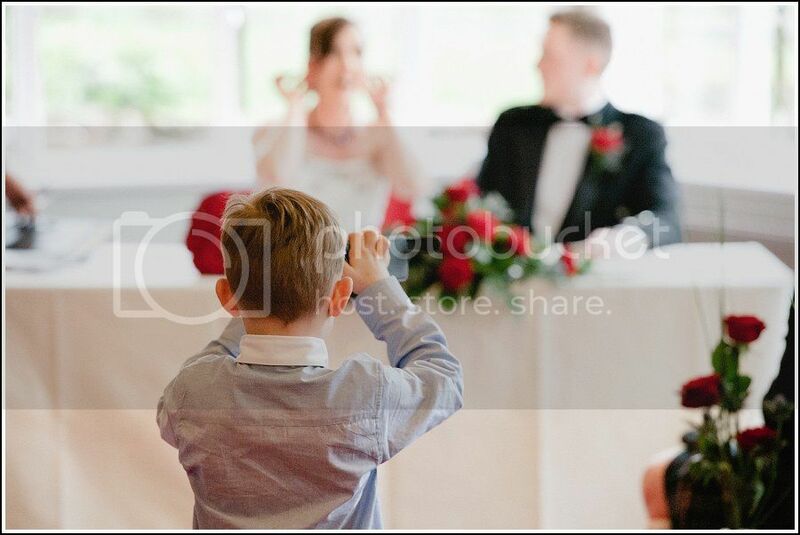 One of the great benefits of the Moathouse is the option to use the library for photographs, although it was a dry day it was also very cold: so we decided the library would be a good option to photograph some of the requested family groups. 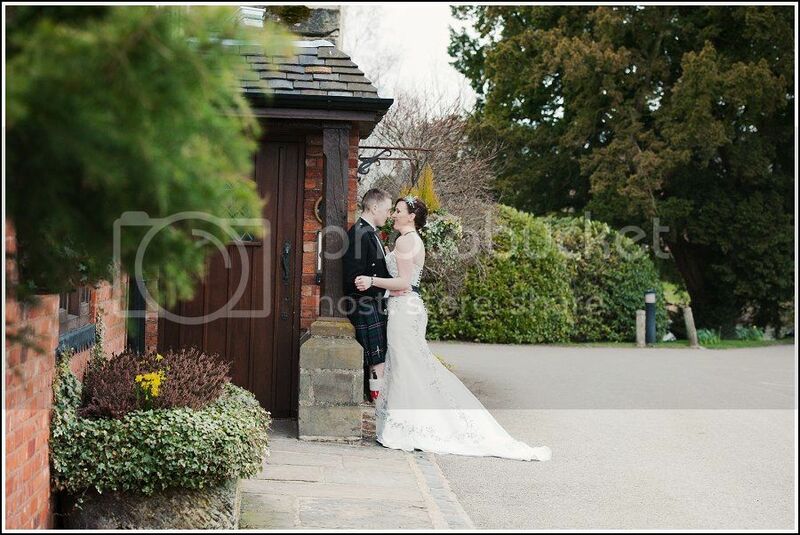 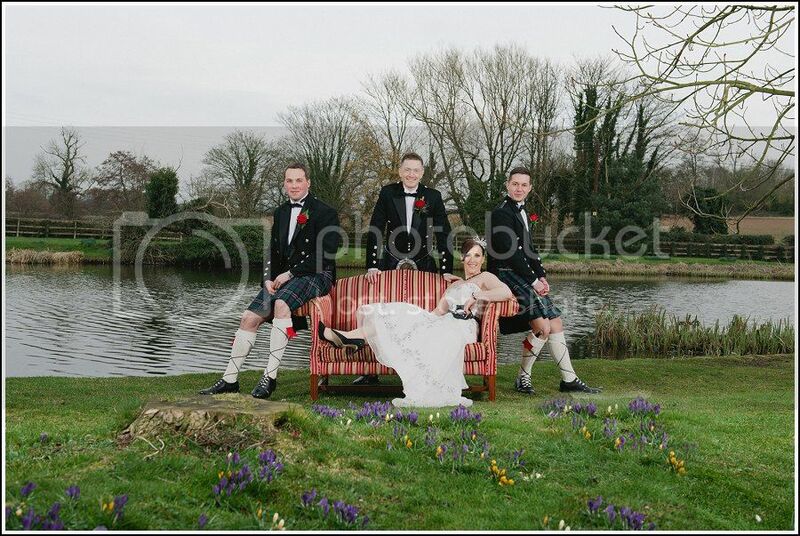 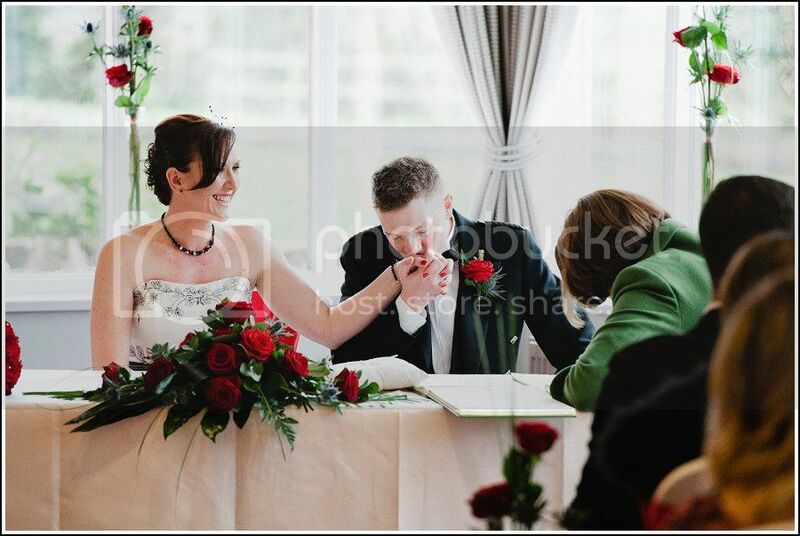 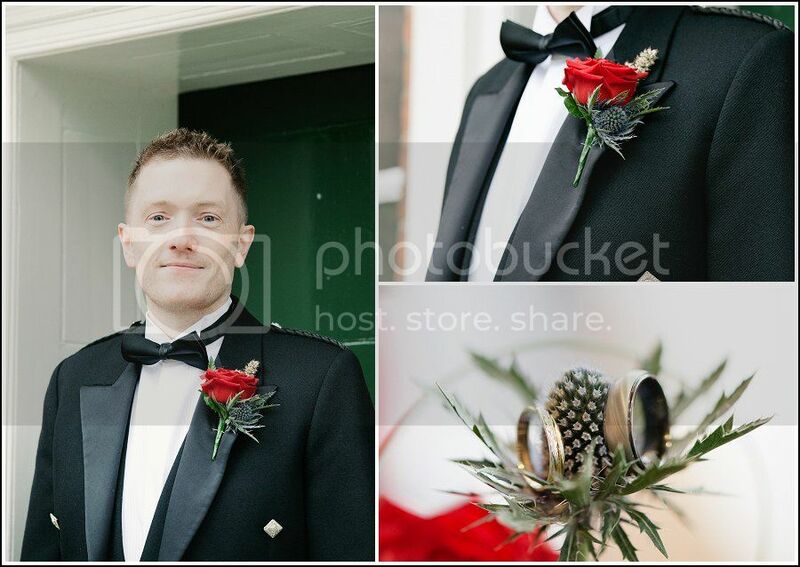 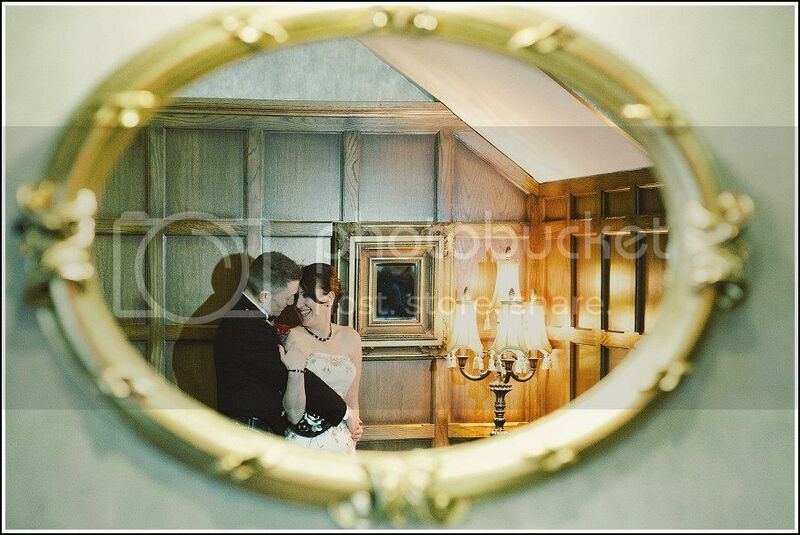 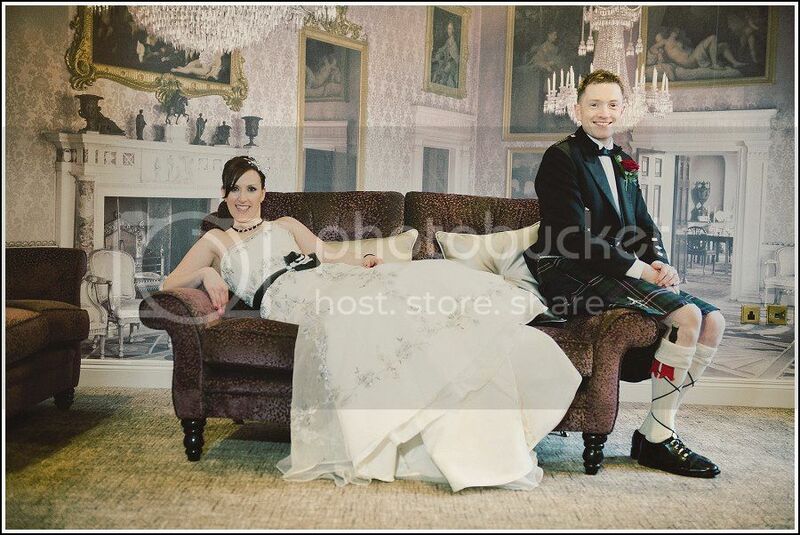 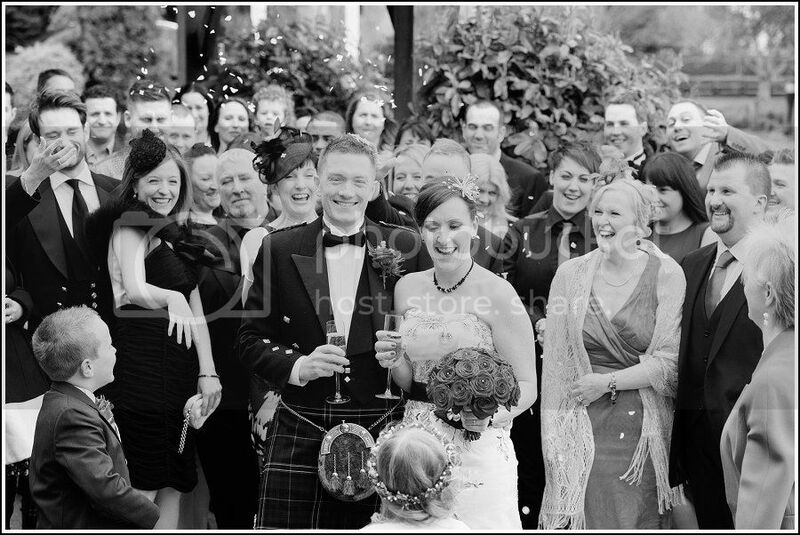 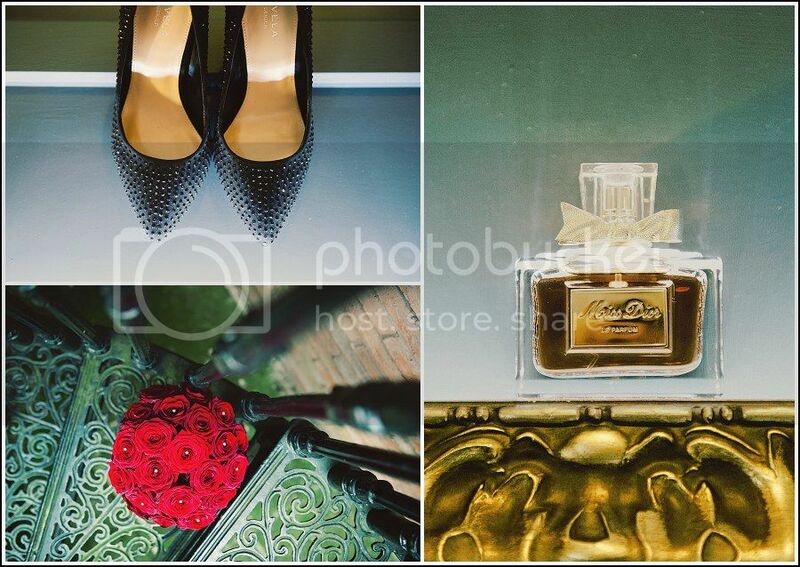 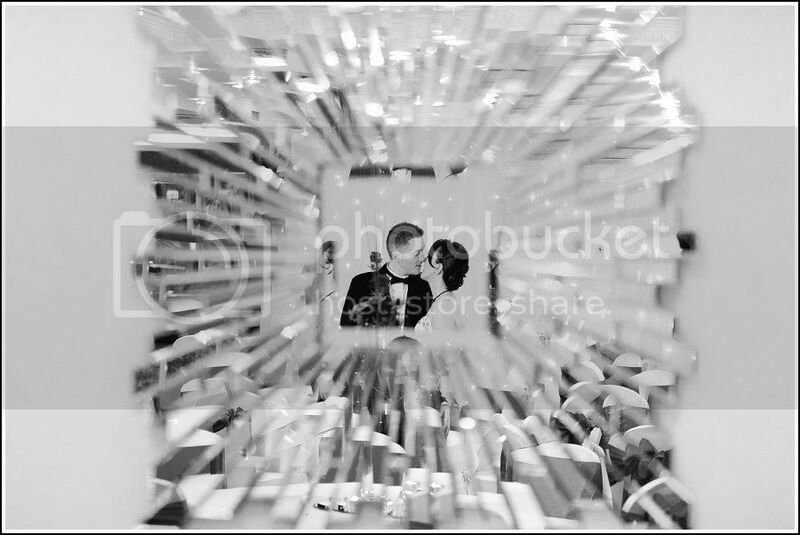 so here is a peek at Emma and Miles special day at The Moathouse…..